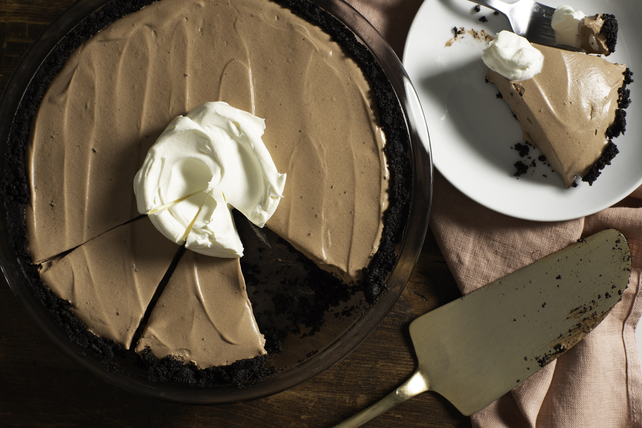 Combine two favourites for a cool and creamy no-bake pie. Refrigerate 30 min. or until firm. Serve topped with remaining Cool Whip.